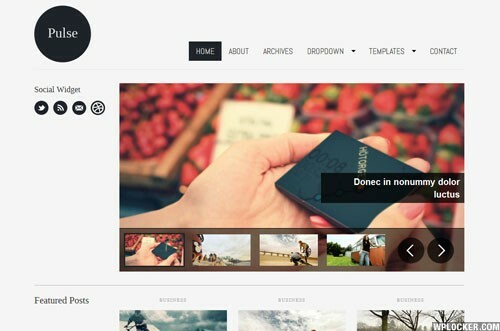 Virtuoso is a classic portfolio WordPress theme with great flexibility. 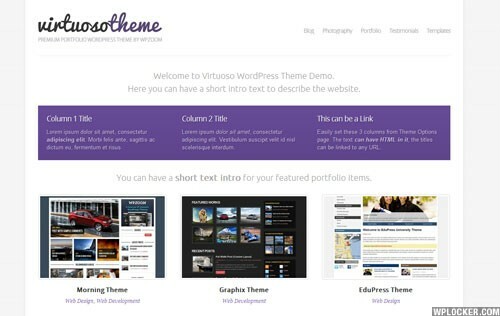 Packed with custom post types, widgets, post/page templates and different layout options, this theme provides a great base to build on. Voyage is a versatile WordPress theme that can be used for a wide variety of websites, like a travel agency, portfolio, small business, etc. Packed with many built-in amazing features, this theme is a real keeper. 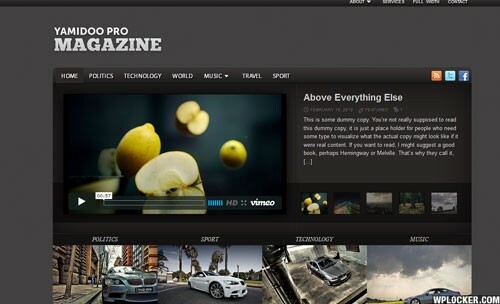 Based on our most popular theme – Yamidoo Magazine, PRO version is a more sophisticated theme, with a powerful layout, which you can easy transform from a magazine layout, to a business theme. 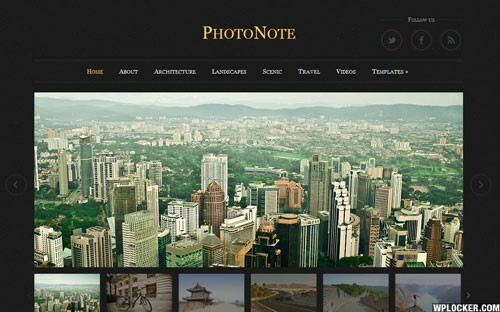 PhotoNote is our most complex theme built for photographers. It includes 3 pre-defined styles and allows you to display photos and videos in multiple ways in posts. 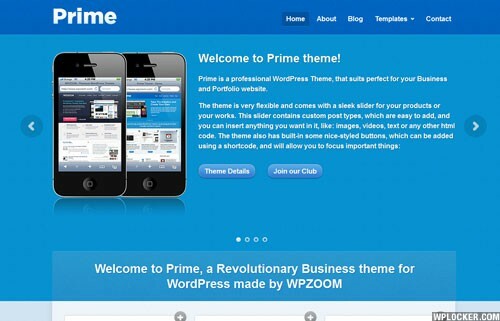 Prime is a professional WordPress Theme, that suits perfect for your Business website. 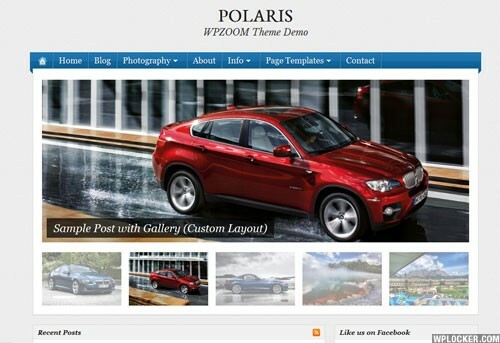 The sleek styling and attention to detail in this design should make it a winner for any business oriented website. A magazine-styled theme, with a unique and flexible layout. 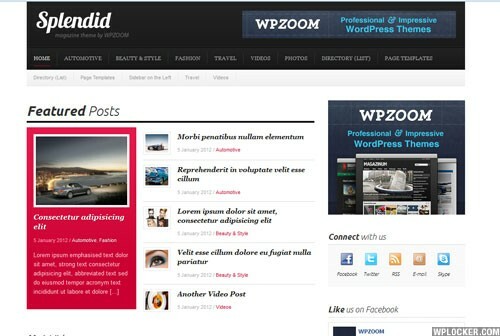 The homepage contains multiple widgetized areas, so you can organize the content as you like. An elegant yet very powerful magazine theme, with amazing functionality and awesome custom widgets, for making your website really stand out from the crowd.